Do you want to delete a Netflix profile? 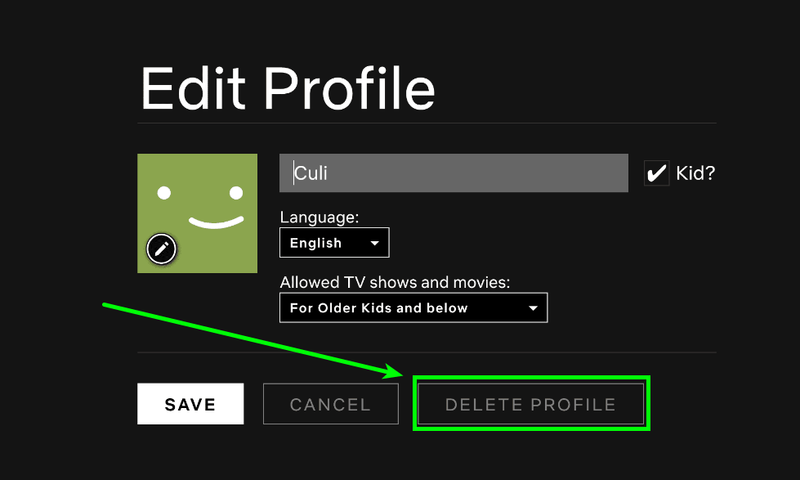 Well, check this tutorial about how to delete a Netflix profile or your entire account. Today I will explain how to delete your profile or suspend your Netflix account. If you have decided that the time has come to say goodbye to the streaming service, you have two options. If you share the account, you can only delete the profile that you are using, but you can also suspend the entire account and all the profiles at once. You have to be clear that Netflix will keep your data for ten months. In this way, during this time you can reenable your account whenever you want using the same email with which you are registered to it. This means that to erase your account, you have to spend ten months without reactivating it since you suspend it. 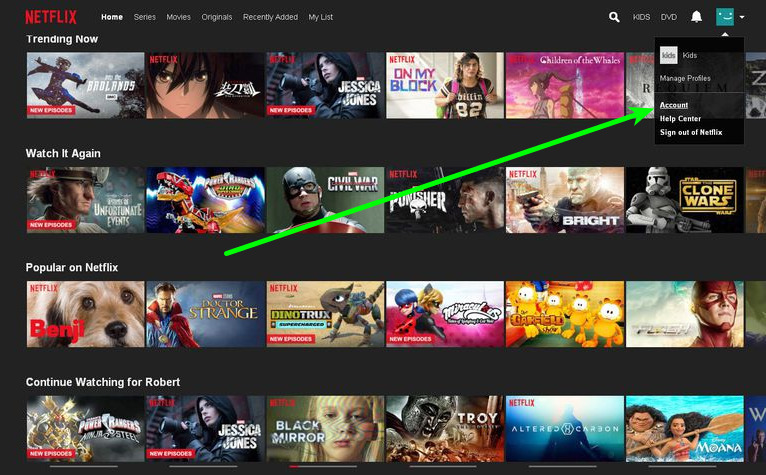 Netflix allows you to create profiles so that different users can use it, each with its recommendations and history. If you want to delete one of these profiles enter the web until you reach the main menu where you have to choose one of them. There, click on the option Manage profiles. You will go to the profile management screen, which is the same as the previous one but on the image of each profile, you have the icon of a pencil. Click on the profile you want to delete to access the screen where you can edit it. Once you are inside the profile editing screen, you can change several of its aspects such as the name, icon, language or classifications allowed. But if you want to delete it, press the Delete profile button. Remember that once you delete a profile, you can’t recover it, and even if you do it again, you will lose all your viewing data. 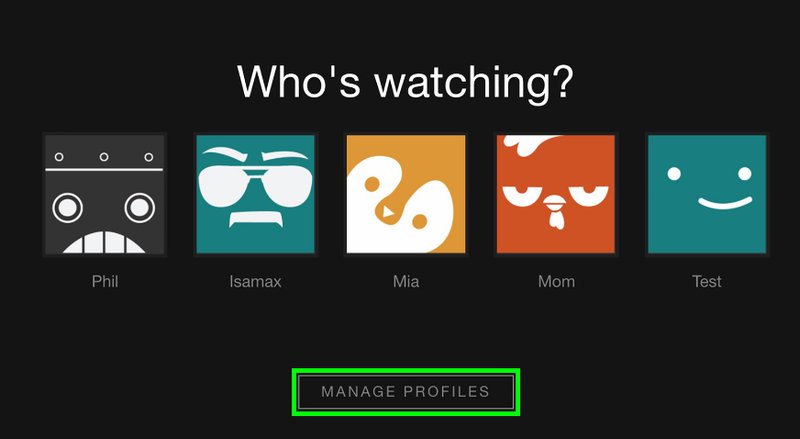 To delete your Netflix account, the first thing you have to do is enter any of the profiles you have created with your account. From any of them, you can access the process to delete the account. Once you have accessed your profile, in the same screen where you appear, and all your content click on the icon of your profile (1) that you have in the upper part on the right. Doing so will display a menu from which to change profiles or access other options. In that menu, click on the option Account to go on to edit your user account. You will reach a screen where you can change everything related to your Netflix account, from the plan you are using to the email, phone number or payment method. To delete the account, click on the Cancel subscription button that you have just below where it says Subscription and billing. When you do, you will go to a screen in which Netflix notifies you as of which date the cancellation will be effective and warns you that you can reactivate your account whenever you want during the next ten months. To finish canceling you have to press the Complete button that will appear in blue. 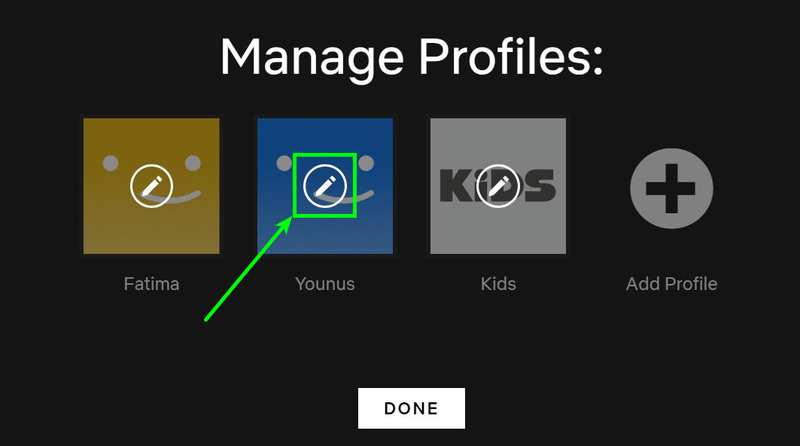 So far I show you how to delete a Netflix profile easily and also how you can cancel your entire account in a few steps.